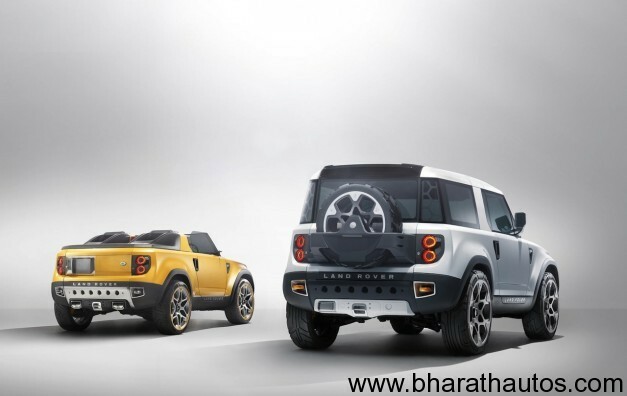 Tata Motor’s British subsidiary Jaguar Land Rover has decided to skip Detroit Motor Show in order to pay full attention towards Delhi Auto Expo, India. This is some really bad news for JLR fans in North America who were hoping to witness their favourite cars at the Detroit Motor Show early in January next year. With a growing market in India, the brand’s owners, Tata Group, opted to go to India’s New Delhi Auto Show and the invitation-only event on Jaunary 8 at the Gallery at the MGM Grand Hotel. When we compare JLR sales in North America and India, you will be shocked to know that, JLR has sold more than 45,000 cars in North America this year, whereas in India, JLR sales are somewhere around 1,500 units for the same period. 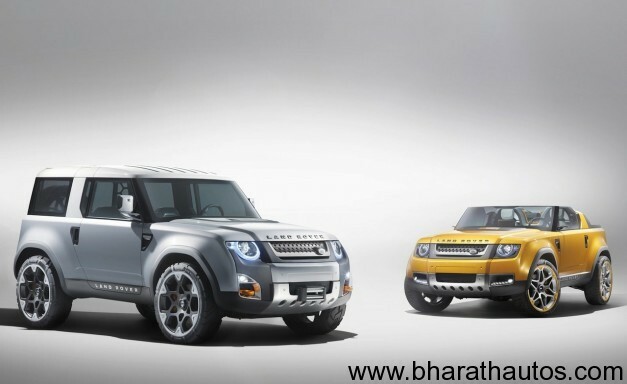 So why would JLR prefer showcasing their brand in Delhi over Detroit? 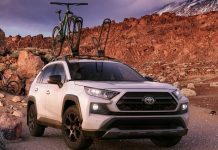 So far, the automaker’s concepts have done well, with the Land Rover DC100 and DC 100 Sport SUV, and the Jaguar C-X16 concept at the Los Angeles Auto Show in November. Previous articleSpied – Hyundai i20 facelift in Chennai, yet again!